The only way to truly experience the luxurious new DS 7 CROSSBACK is to have the automobile for 24 hours. That's why DS Store Canterbury is offering our extended 24-hour test drives. Book yours today. Muscular, charismatic and attractive, the DS 7 CROSSBACK​ exudes power and poise through its design. Viewed from the front the vertical grille uses the distinctive DS Wings motif which melds seamlessly into our signature of spectacular lighting. This is an SUV like no other. It has a presence that helps it stand apart from the crowd while proportions allude to the space, comfort and peace within​. DS 7 CROSSBACK takes dynamic, refined driving a step further thanks to its new THP 225hp Stop & Start petrol engine with the eight-speed automatic gearbox. A world first on DS 7 CROSSBACK, this latest transmission provides rapid, imperceptible changes and is also available with the BlueHDi 180hp diesel engine. 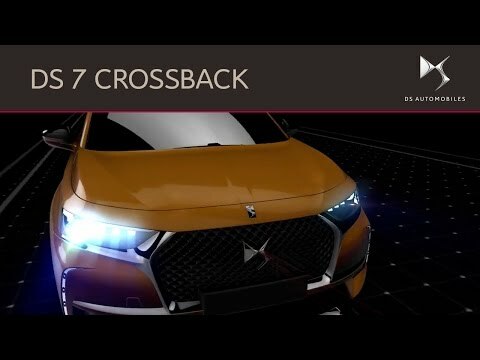 Due to arrive in late 2019, the DS 7 CROSSBACK rechargeable hybrid E-TENSE will deliver performance and efficiency with 300hp, 4 wheel drive and 37 miles range in zero emission mode. 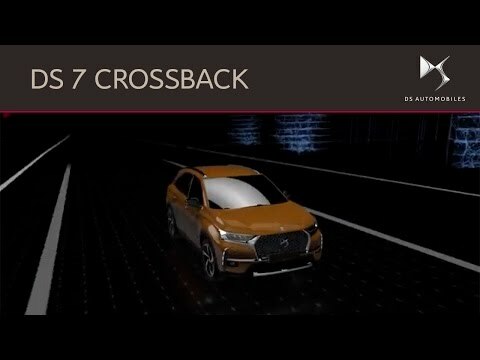 Delegate partial control of DS 7 CROSSBACK to DS Connected Pilot. This employs ACC Stop & Go (Adaptive Cruise Control) to maintain a safe distance to any vehicles in front. 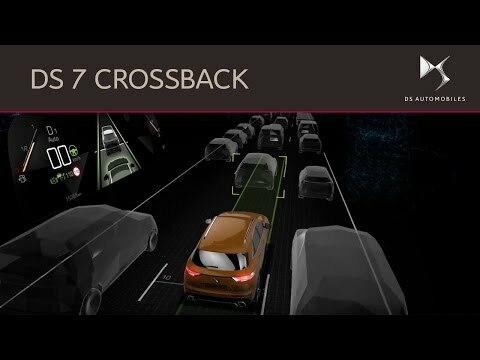 The DS 7 CROSSBACKwill stay securely in the middle of its lane thanks to LPA (Lane Position Assist). However, you can retake control whenever you want.